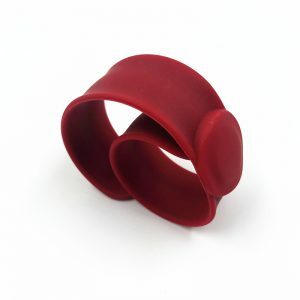 RFID silicone wristband sometimes we also name RFID rubber wristband. There are available with the most common RFID chip types in 125KHz, 13.56MHz and in UHF on request. 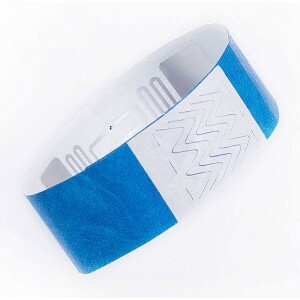 RFID silicone wristband is water-proof, dust-proof and one of most popluar RFID silicone wristband products . 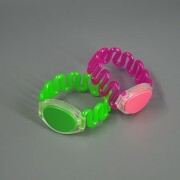 They are very easy wear by person . And wildly used for the swimming ppls, spas, gyms, sports clubs. 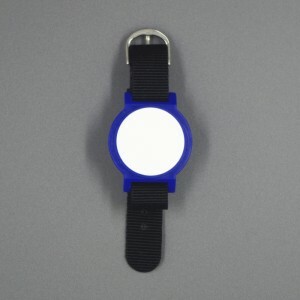 It is very good iedal as a great smart RFID solution for hospital managment , access control, identification tag ect. 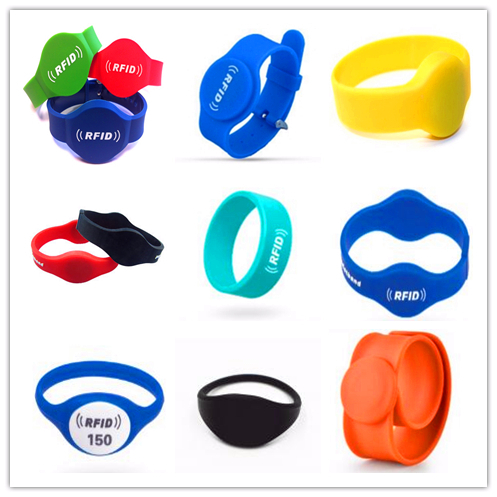 The silicone rfid wristbands ae safe and convenient for different of clubs need waterproof function. 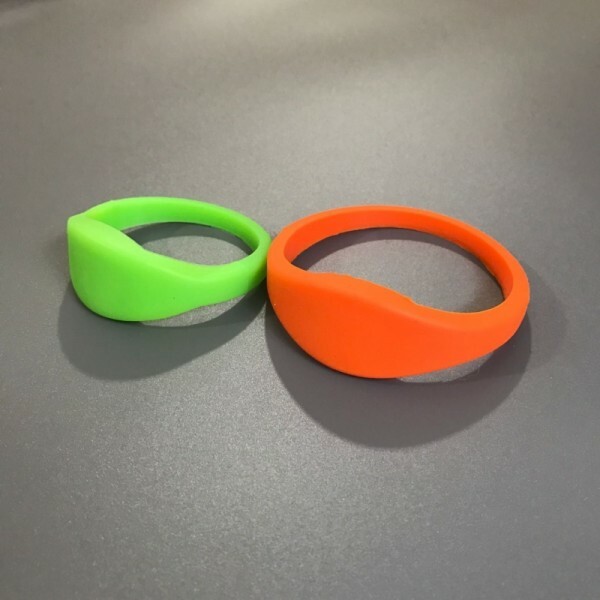 STARNFC is a good leading RFID wristbands manufactuer offers varities of silicone RFID bracelet which can be silk-screen print a simple logo or engrave a simple logo for your options. 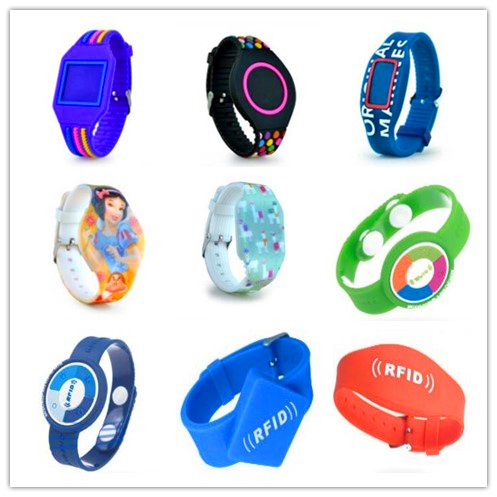 For adults the silicon RFID bracelets with 65/74mm in diameter.And for the kids usually with 45/55mm in diameter. 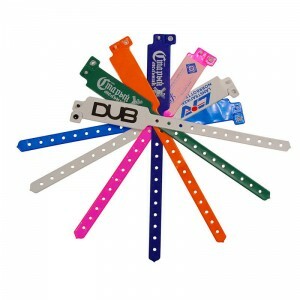 Don’t forget we also supply the RFID bracelets in adjustable wristbands. If you need the size details of RFID rubber wristband and the color customized, the logo design please contact us.